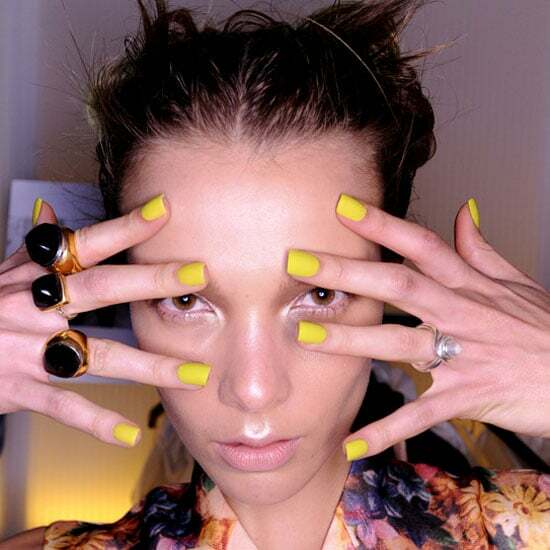 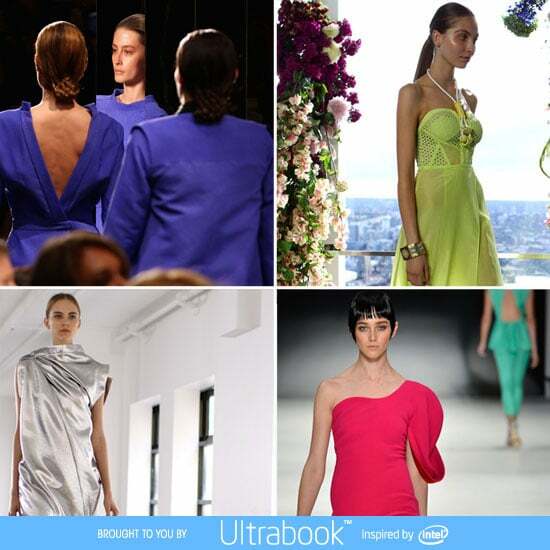 2012 MBFWA: Take the New Season Colour Wheel For a Spin! 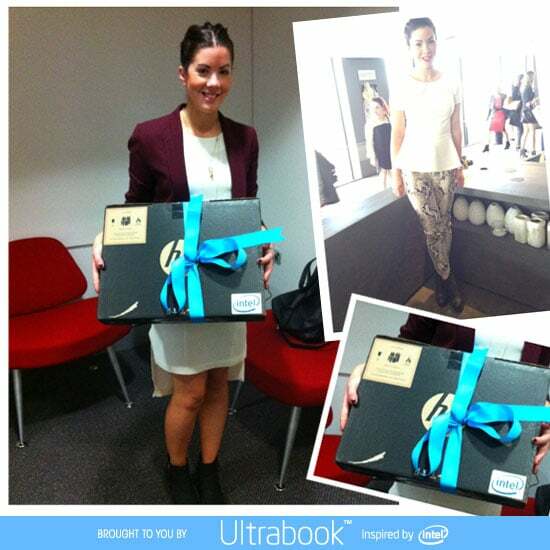 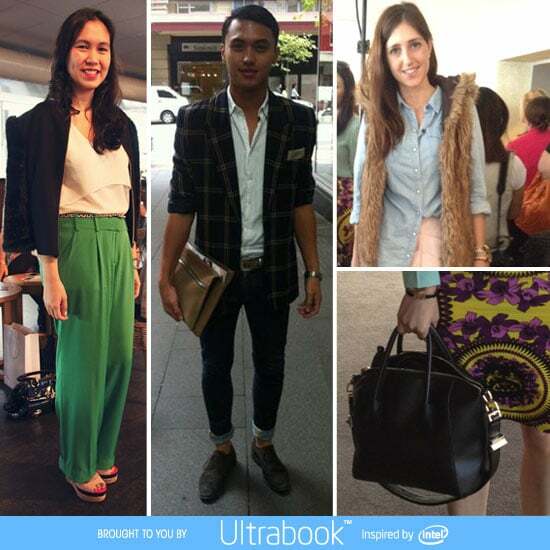 Meet Our Intel Front Row Street Style Winner from Fashion Week! 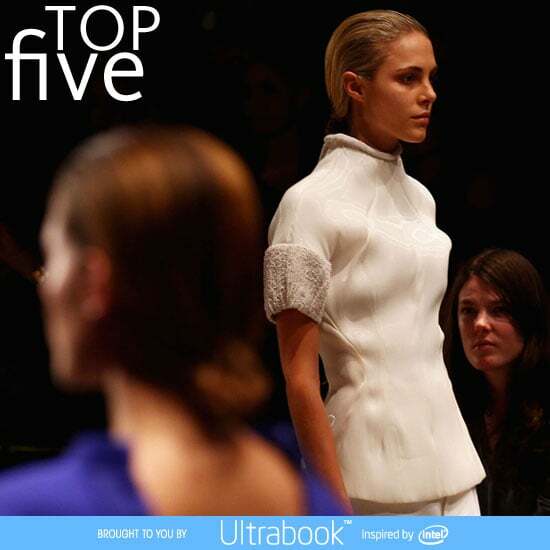 2012 MBFWA: See Our Front Row Intel Competition Finalists! 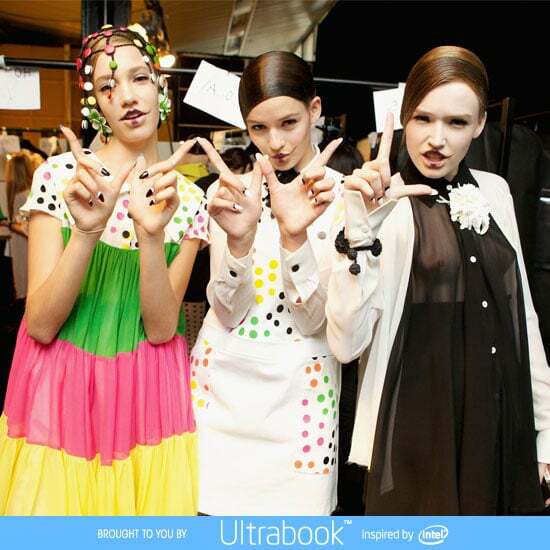 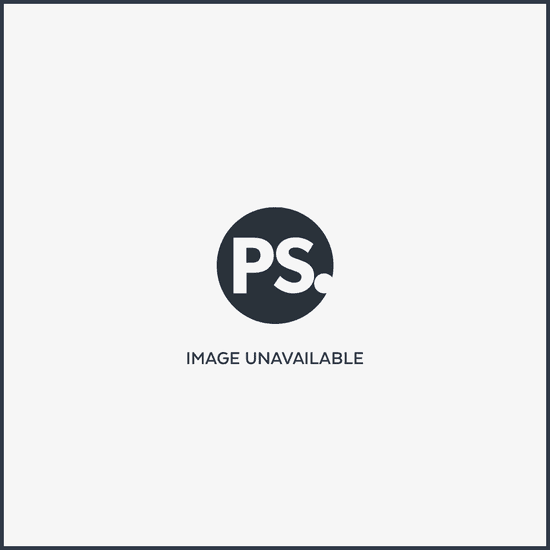 2012 MBFWA: What&apos;s Up With That? 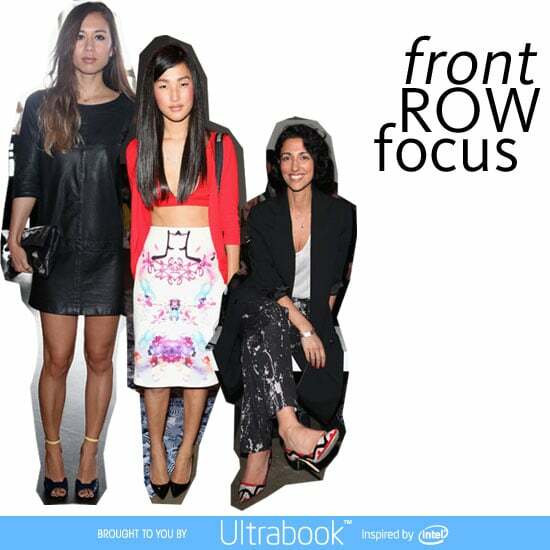 See All the Front Row Celebrity Style From MBFWA!